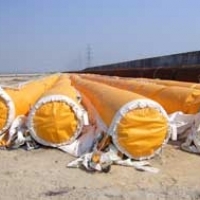 CeTeau Far East Co., Ltd. was named in 2006 and consists of a group of companies active in geosynthetic manufacturing trading and construction in the Far East since 1985. In order to stay ahead of the competition CeTeau has specialized itself in the manufacturing and installation of prefabricated vertical drains. CeTeau has developed a highly advanced system for the installation of vertical plastic drains which are manufactured under CeTeau s full supervision. 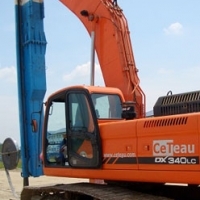 CeTeau has installation machines at its disposal with an installation capacity of 15,000 linear meters a day and an installation depth of more than 35 meters. CeTeau is a company which through it s various subsidiary companies is involved in all the business facets of Geo-synthetics. 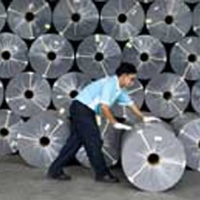 Activities like production, trading, engineering and contracting are undertaken worldwide. It employs approximately 250 staff internationally. The development, marketing, trading and production of the Group s various materials is managed by the company s own highly trained workforce. 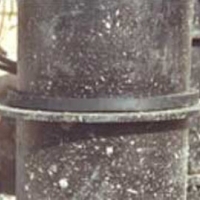 Vertical Wick Drain are mostly used to shorten the settlement period and thus reduce construction. Waterstop-RX is a flexible strip-concrete construction-joint waterstop that provides a positive seal by expanding upon contact with water. Well-suited to our vacuum consolidation or well point pumping. For Asia, a special tropical version with additional cooling has been built. 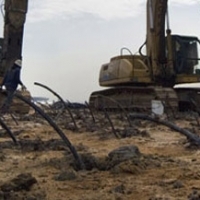 Our 6mm thick GCLs provide better engineered hydraulic performance than one meter of compacted clay. 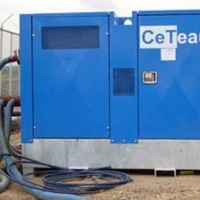 CeTeau offers a wide range of materials capable of meeting the ever increasing environmental demands. 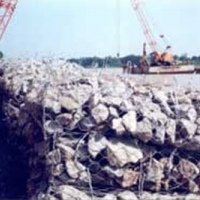 Gabion For over a century, triple twist hexagonal mesh has been used with success in construction work worldwide. 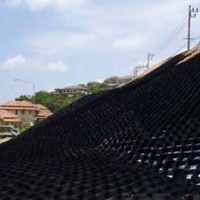 CeTeau cell provides excellent protection for slopes against erosion control, stabilizes base material for load bearing purposes. 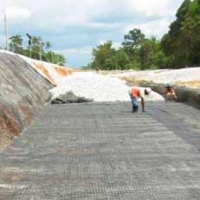 Geogrids have been developed to overcome the bearing limits of many poor and weak natural soils and other mineral construction materials. 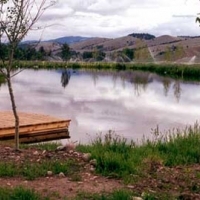 The main function of silt curtain is to enclose turbidity and to minimize influence on outside sensitive area. 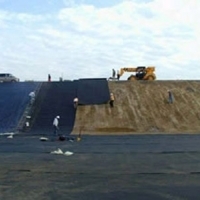 The use of geotextile manufactured into a containment product has been used for many years in a wide variety of applications. The wide range of woven and non-woven geotextile products are used worldwide in the building industry, landscaping and civil engineering. 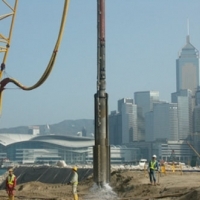 This technique provides an economic and technically sound solution to a wide range of geotechnical and foundation problems. 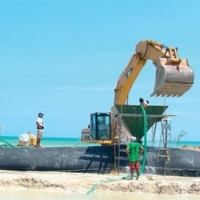 The system consists of installing prefabricated vertical drains, individually connected below the surface to vacuum transmission pipes. 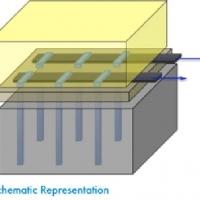 Placed under the surcharge to receive the flow from the vertical drains and conduct it laterally to discharge points at the edge of the surcharge. Copyright ©2015, Verified by QuinL. All Rights Reserved.